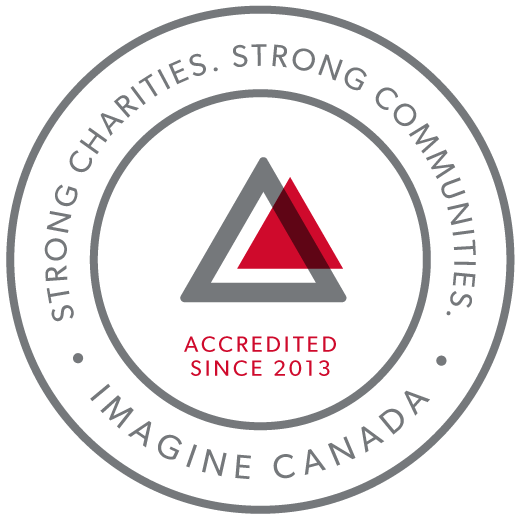 Autism Canada is proud to make available to you recorded presentations for our annual Changing the Course of Autism conferences / webcasts as well as our bi-annual Scientific Symposiums. We record and upload the speaker presentations to our YouTube and Vimeo channels so that you can access this information regardless of where you might be in Canada. We want all Canadians to be in a position to make informed decisions.